The Wandering Juan: Good Morning Vietnam! 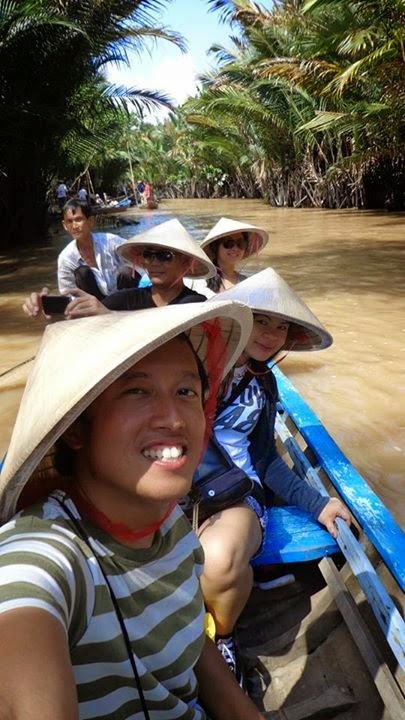 Hello Mekong Delta! It was an uneventful day, it was quite humid as rain slowly poured and stopped mid-morning. 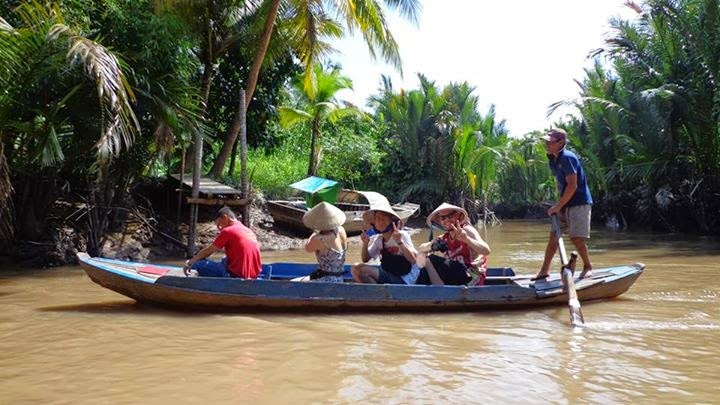 Our motley crew of tourists were waiting for our boat ride to explore the Mekong Delta. 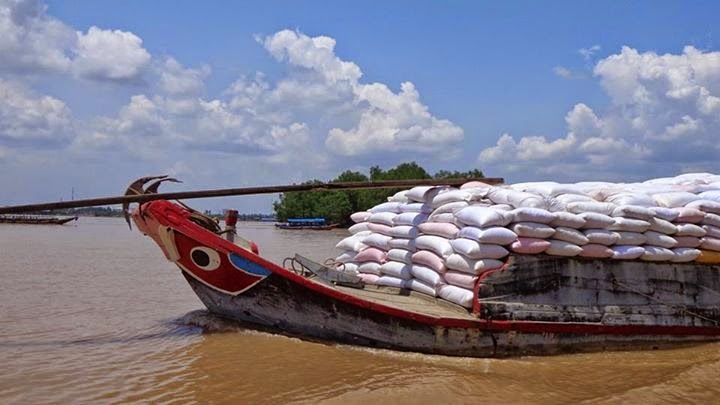 I would not describe the Mekong as scenic, how can you call brown water and dilapidated boats scenic? But despite its lack of outward luster, the Delta had a beating heart. We saw quite a number of locals paddling their small or guiding their medium-sized boats as they went about their daily business. 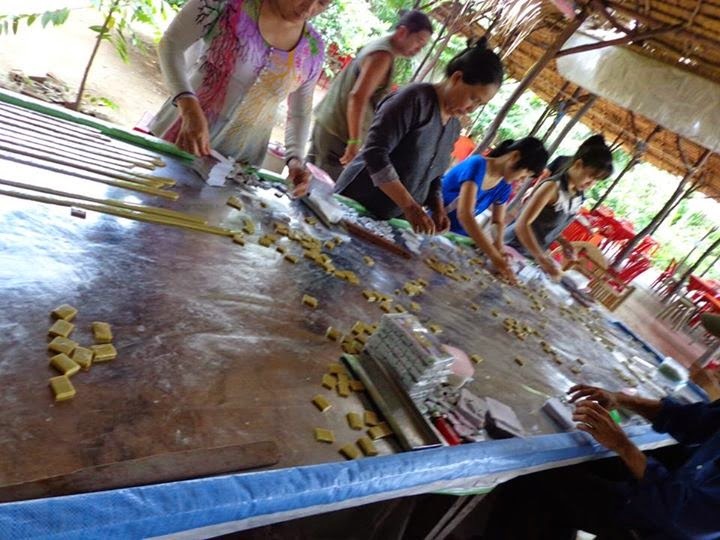 Beauty does not have to be fancy or grandiose, it can also be subtle, dressed in rag-tag clothes or dilapidated boats that have served the community for generations. After the boat ride, our group was taken to an island where candy was made. They showed us how the candy was made and prepared before selling in stores. The samples were quite delicious. After an uneventful lunch and picture taking with a snake, we were off to another boat ride. I'd have to say that the ride on the small boat was the highlight of the tour. 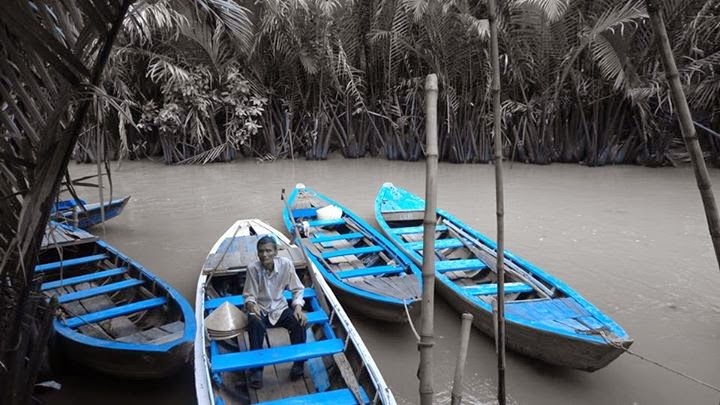 The boat ride took us to tiny seams in the Mekong Delta, I even got to try paddling the boat! I also met and befriended other Filipino travelers while I was on the trip. To be honest, having fellow Filipinos around while traveling is a wonderful thing. The warmth and friendliness was definitely different and refreshing after traveling solo (and hanging out with mostly Westerners I just met) for quite some time at that point in my trip. 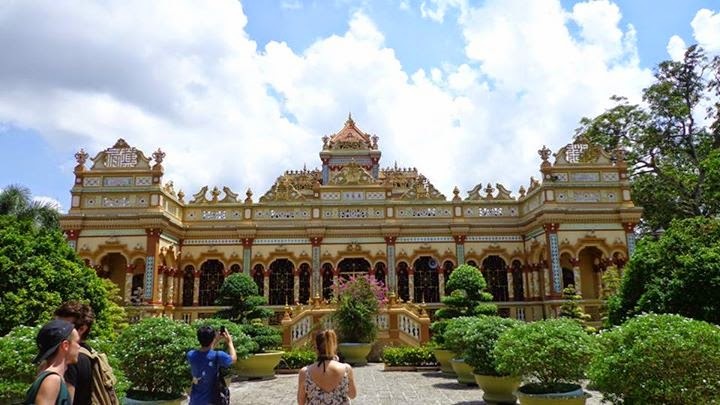 A tour to a temple was also included in the package, I forget what it was called (haha!). 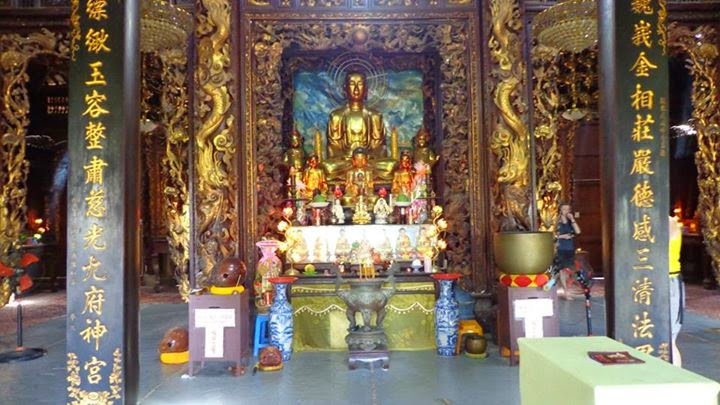 After being in predominantly Buddhist countries for more than two months, I was honestly getting tired of seeing temples and Buddhist monuments, but I still appreciated the quietness of the temple that was on the tour. 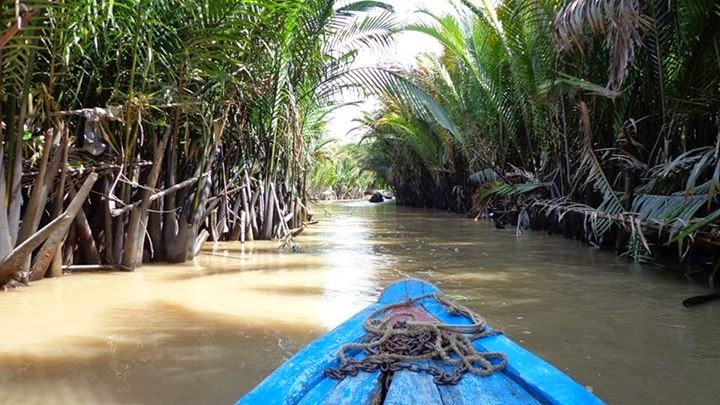 A trip to the Mekong Delta is one of the many day trips you can do from the city. 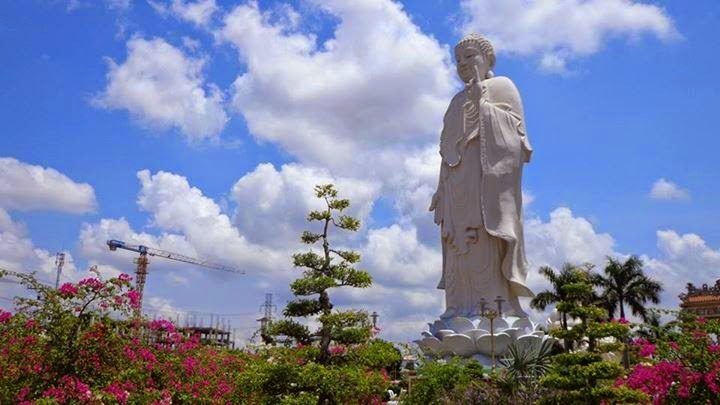 It is also a nice getaway from the hustle (and hustlers), bustle of Saigon. 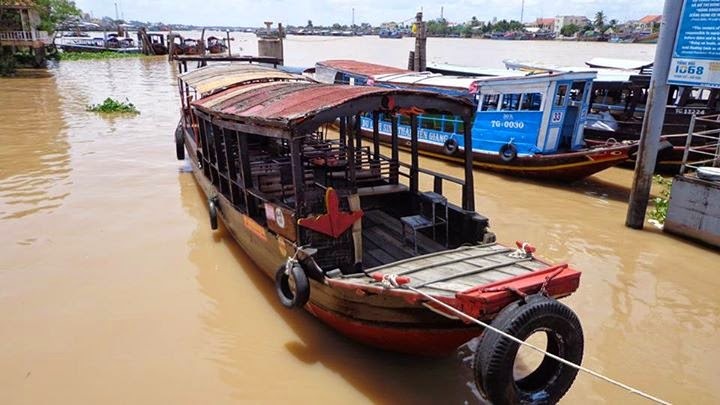 *I paid VND145,000 for the tour that included transfers, boat rides, guides, and lunch. 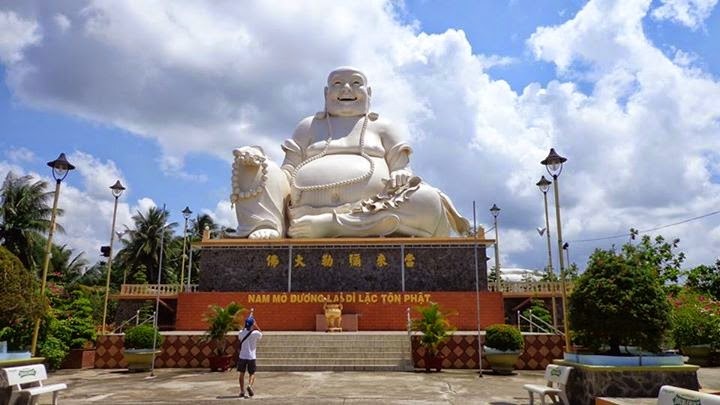 My Tho and Ben Tre were the two destinations that were on the tour. Had a wonderful trip here. A must for everyone. Well organised great itinerary and great tour guide. 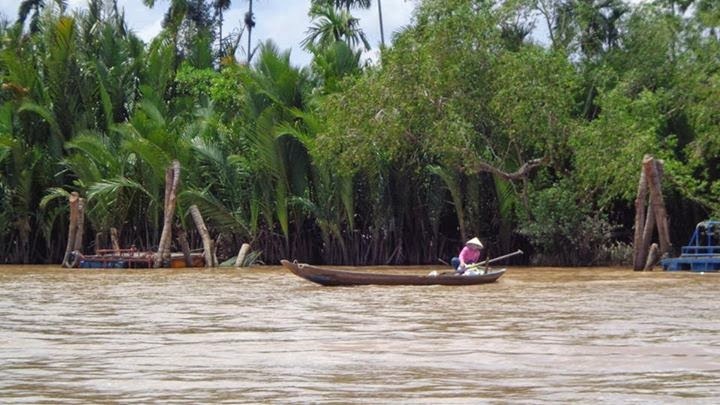 Love the Mekong Delta. Will not disappoint.